At Eillien’s, we pride ourselves on our ability to go above and beyond for our customers. If it’s possible, we will make it happen. We’ll work with you to develop lead times and shipping schedules so that we can service your business needs, but we understand that life is not perfect, and in those cases, we work hard to get you what you need in a timely manner. 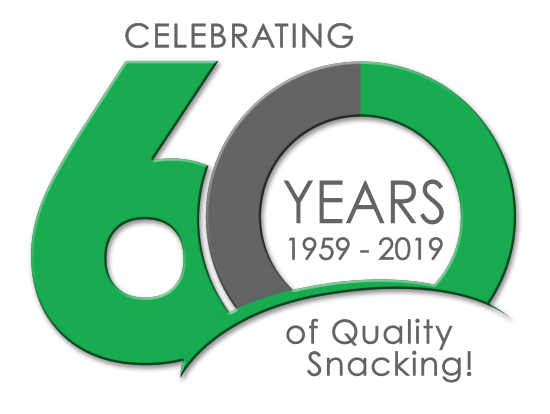 While we have grown substantially over our 60 years in business, we continue to operate as a close-knit family business, which allows us to have better speed-to-market to meet your needs. Our dedicated sales team is here to help, and will assist throughout the process to make your job easier, and make your program successful. 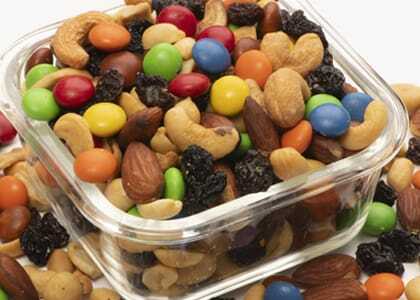 With a comprehensive array of products, we are your one-stop shop for candies, nuts, snacks, and more. We don’t manufacture our own products, which allows us to partner with the best manufacturers from each product we source. We have developed strong, long-standing relationships with our suppliers to ensure you get the best quality on the market for every item in your line. And with the scale that we bring, we are able to offer competitive pricing on this wide range of products. If by chance, you want something we don’t already carry, we can source it. We source the best nuts on the market, then we take the extra step to roast them in-house, so that we can control the quality to our standards. In our roasting operations, we put quality and taste over speed and throughput. 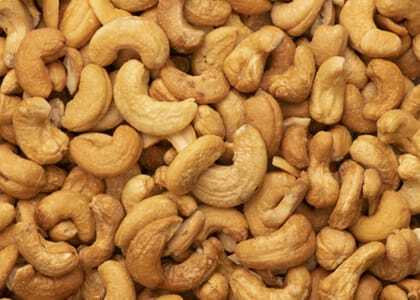 We utilize a continuous oil roaster, and we slow down the process to ensure our nuts have the best and most consistent flavor profile to keep customers coming back. We have customers in a wide range of markets and retail formats including grocery, convenience, mass, drug, specialty, catalog, and more. Our knowledge and experience in these areas can help you make your private brand offering successful from the start. As your single source for a wide range of products, we can simplify your ordering and distribution to help you focus on driving sales for your business. Want to try out our products before you decide if a private label line is right for you? Our Eillien’s branded products are always in-stock to allow you maximum speed-to-market. 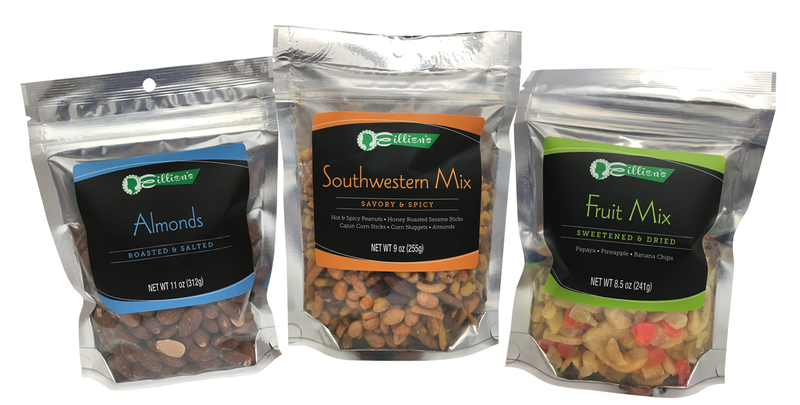 We've spent years developing and updating our line of products in a range of packaging types and item categories that work for retailers today. 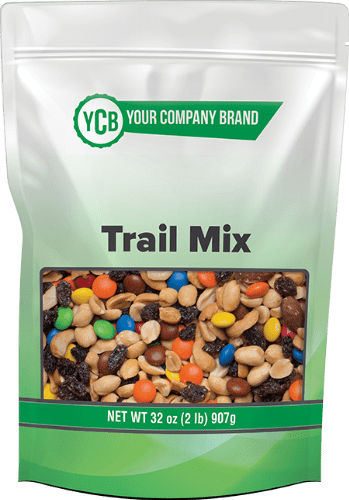 Our sales team can help you determine the best assortment to get you started as well as recommend planogram configuration or product placement within your stores. We understand the risks associated with supplying food in the marketplace. 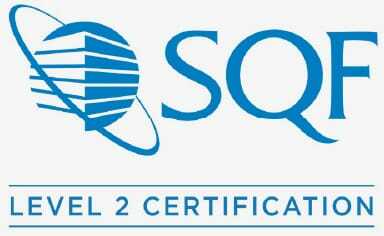 We are an SQF Level 2 certified facility. We have strong food safety programs in place, and we continuously improve our procedures to support and monitor those programs. We do it all to protect your brand and your consumers. 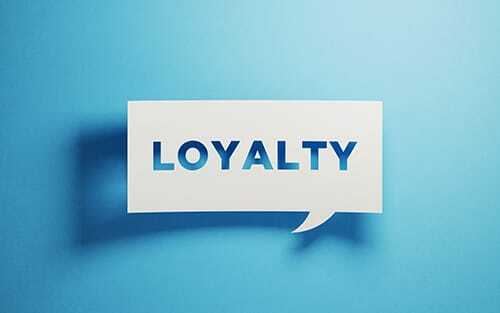 In all our dealings with customers, suppliers, employees, and business partners, loyalty is where we start. We have developed longstanding relationships across our supply chain to support our customers’ needs in the most cost-effective and efficient means possible. We are committed to fairness with our customers, and it shows in the strong customer relationships we build. If you’d like to learn how we can help your business, please Contact Us.